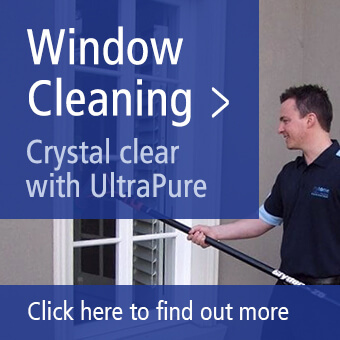 Carpet Cleaning in Surrey Hills Just Got a Whole Lot Better! 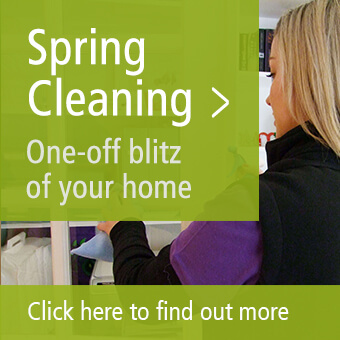 Myhome Carpet Cleaning Surrey Hills will leave your carpets clean and dry within the hour. 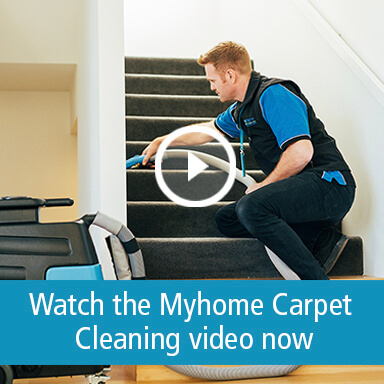 Here at Myhome Carpet Cleaning, we’ve developed a new system for cleaning your carpets and fabrics that will keep them clean and fresh for longer! And it’s be designed to give you minimal disruption. Our carpet cleaning system cleans deep down into your carpet, right to the pile, this means we remove more harmful air pollutants and proteins that can inflame allergies. So you don’t only get clean carpets but hygienically clean carpets! Call our Surrey Hills Carpet Cleaners now on 13 22 31 for a free quote. You can also contact us online.